A funny pic has been posted to Eurobricks! 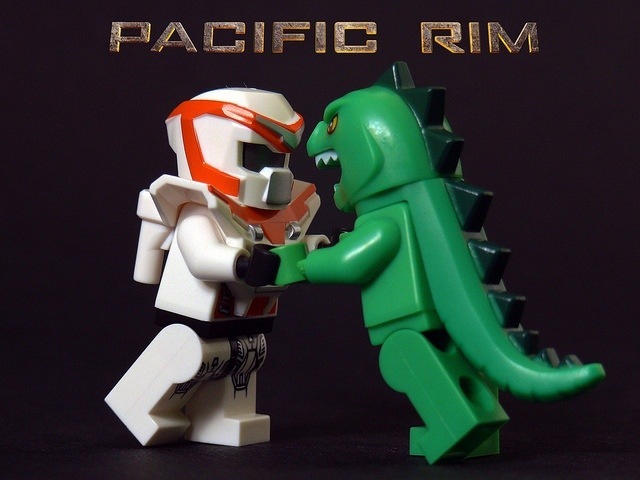 This parody of Pacific Rin recreated with Lego minifigures is just awesome… So descriptive. :D.
I hope you liked it as much as me! Previous BTTF set photo in HD Next New Lego Minecraf Sets!